I really enjoyed viewing this piece of artwork. 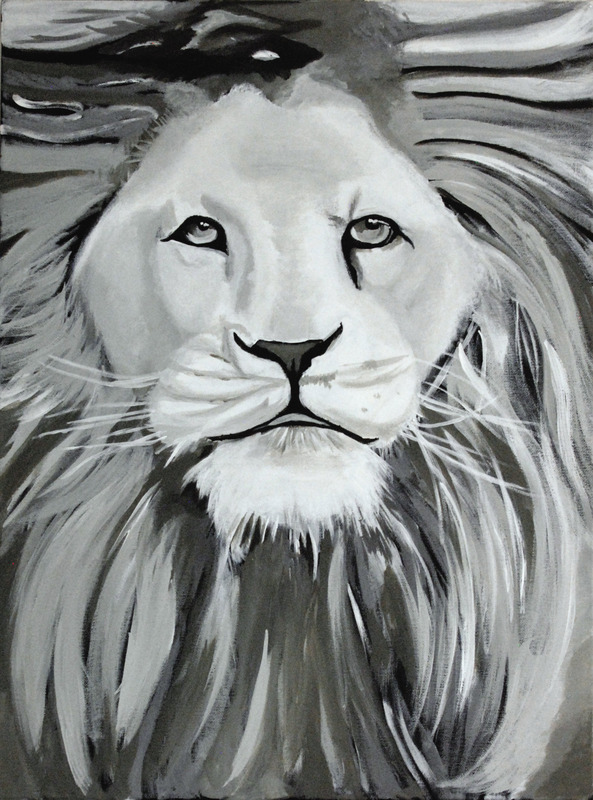 My favorite animal is a Lion and i love how it is in black and white. It definitely brings out the amazing aspects of a lions features. I would love to see more pictures such as this one.